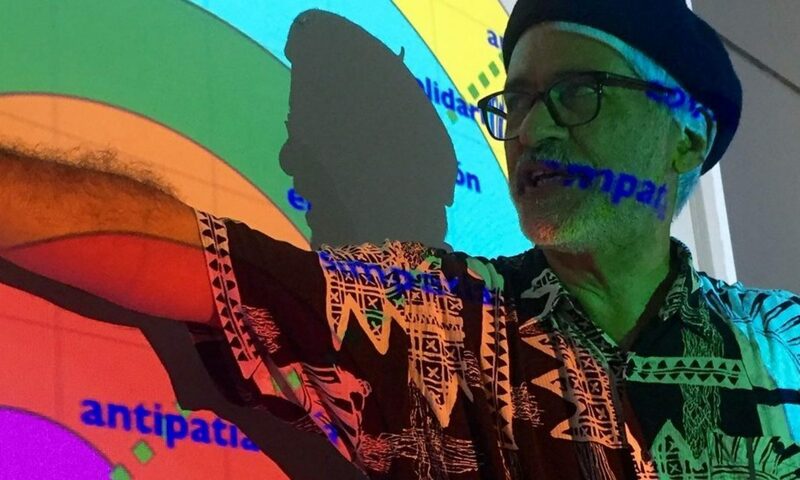 On Liberating Transformation and Antiracism: Interview (Part 2) – Raúl Quiñones-Rosado, Ph.D. This is Part 2 of a two-part interview done earlier this year by friend and antiracism colleague, Toi Scott, on key concepts and principles of consciousness-in-action and liberating transformation that inform our antiracism education and organizing work. prepared for Toi’s Herbal Freedom School Program. I also talk about antiracism and liberation work in Puerto Rico.